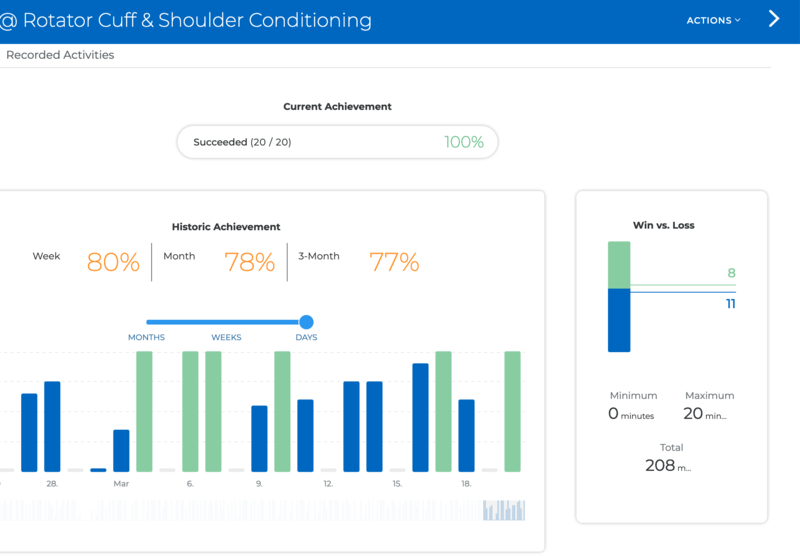 Use Goalify Professional to provide additional guidance for your patients‘ rehabilitation processes. 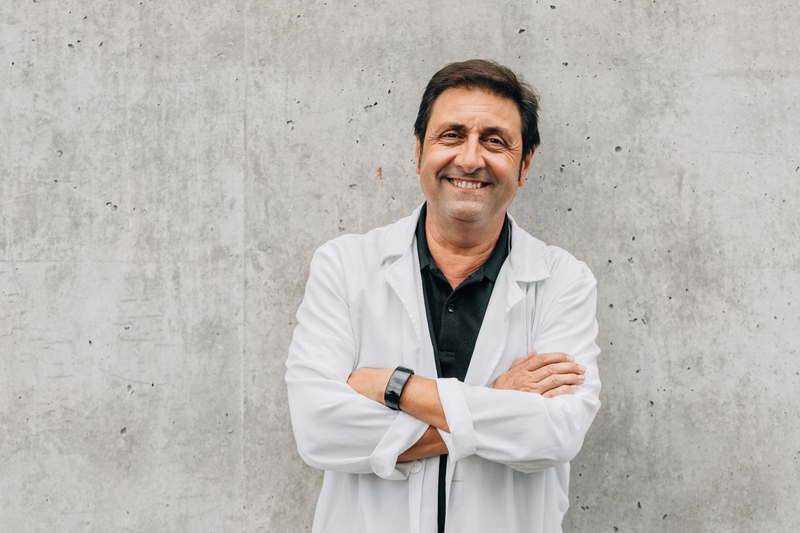 Goalify Professional is the perfect way to provide additional guidance for your patients‘ rehabilitation processes after returning home from a hospital stay or between in-person appointments. Quickly provide a curriculum of daily, weekly or monthly tasks and exercises. Clients stay organized by recording their progress with our easy to use mobile app or web access. Provide a curriculum of daily, weekly or monthly tasks or exercises to ensure a speedy recovery. Provide additional guidance with easy to follow instructions. Add text, images or video easily. Easily add reminders to support your patients‘ road to recovery and ensure timely use of prescription medications. Assign at-home exercises during rehabilitation. Add reminders for additional guidance. Gain insight into the real compliance rate of your rehab programs. Patients record their progress via mobile app or web access easily. Provide an exceptional level of additional service and document the recovery paths of your patients. 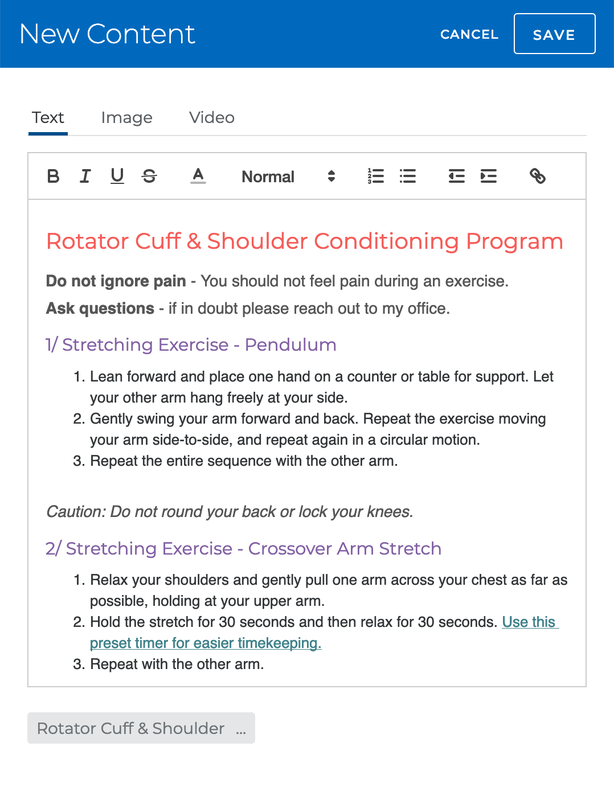 Patients receive outstanding personal and automated support for homework during physical therapy. Reminders help them stay on track and ensure timely use of prescription medications. 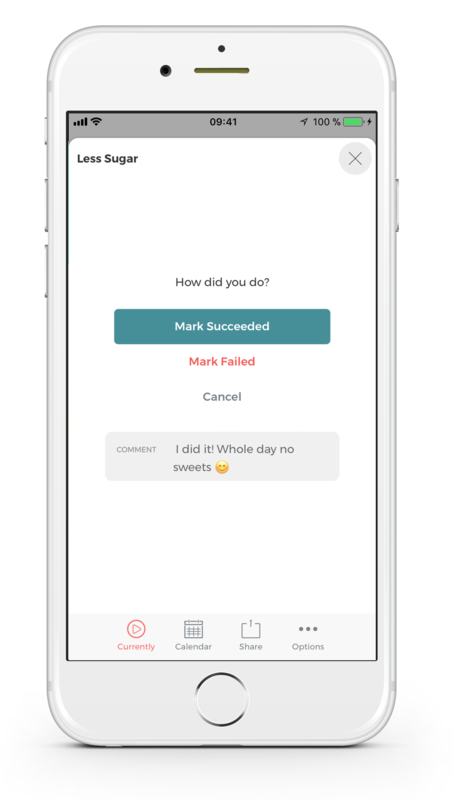 By being able to record and track their progress, patients gain a better sense of their accountability for their speedy and successful recovery. Patients use our free mobile app (available for iOS and Android™) or web access to record their progress and keep track of their achievements. With well over 100,000 people using our mobile app we know that the process of keeping track of activities won't disrupt any workflows. Easily provide a curriculum of daily, weekly or monthly tasks and exercises for your patients to work on after returning home from hospitalization or between appointments. Our beautiful charts and reports make it easy to discuss a patient's compliance in face-to-face meetings. 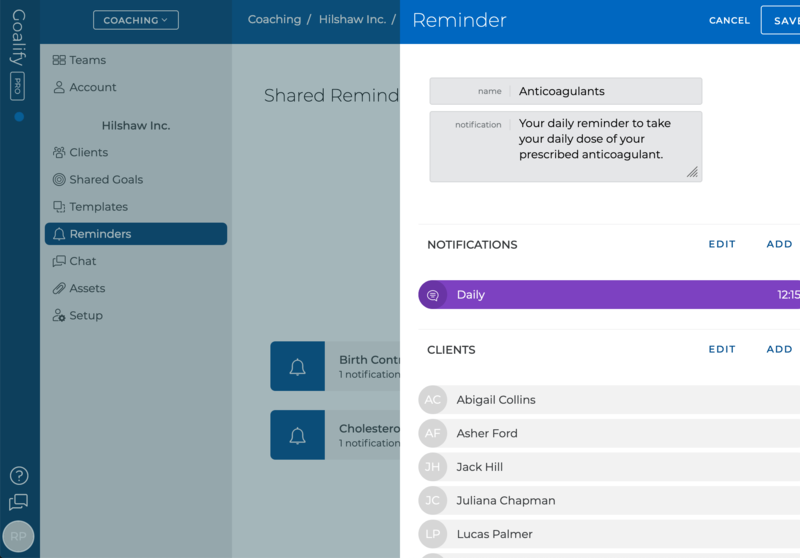 Quickly add automated reminders to support your patients‘ road to recovery or to ensure timely use of prescription medications. Reminders are sent as push notifications to a patient's phone to increase compliance.